Seasonal spring vegetables plucked fresh off local farms across Kent and chocolate truffles are among some of the foods that will be served at the royal wedding this weekend. 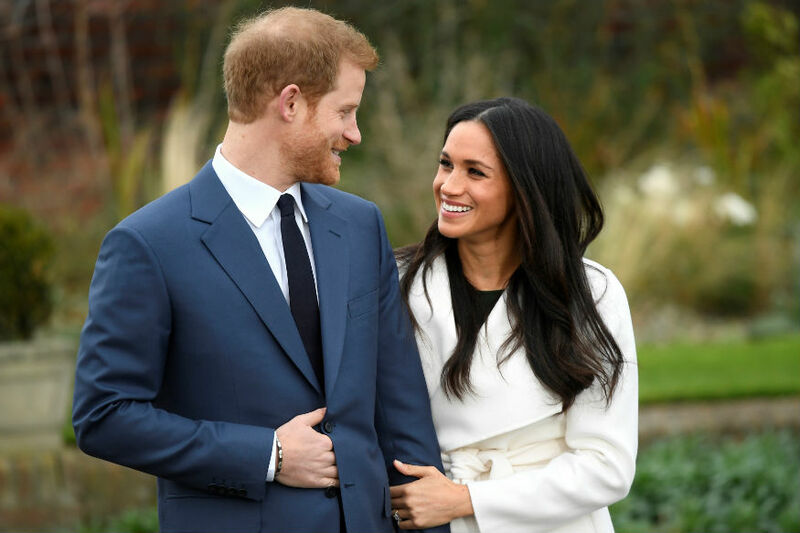 Kensington Palace released a few details on the royal menu that will be served to Prince Harry and Meghan Markle's 600 wedding guests on May 19. Led by head chef Mark Flanagan, the kitchens at Windsor Castle are currently in overdrive, preparing for the feast that will hinge on local, fresh, seasonal produce sourced from Kent, a county known as "the garden of England." Teaser photos reveal shots of fresh asparagus sourced from neighboring Portwood Farm, peas and artichokes. The menu will also feature produce plucked from Windsor Estate itself. Menu details have been finalized by the couple themselves, who attended several tasting trials in March. "Luckily the seasons have just fallen perfectly and that's become the main focus in the decision making of the menus,' Flanagan said in a statement. "The couple have been very involved in every detail of it." Pastry chef Selwyn Stoby is charged with producing a favorite Windsor Castle treat, chocolate truffles, for dessert. "You approach every royal event with the same care and attention to detail," Stoby said in a statement. "But you don't get many opportunities to do a royal wedding in your lifetime, so this is very special." It was earlier announced that the couple had chosen London pastry chef Claire Ptak of Violet Bakery to create a lemon and elderflower wedding cake, covered in a buttercream frosting, studded with fresh spring flowers.